We are constantly thinking of new ways help TSA Families feel valued and we’re excited to make a Refer a Friend program a reality! Below, is a link to a formatted email you can share with friends who have never swum with TSA before. When they register for their swim evaluation they can select (Refer a Friend) and enter your name so when they enroll we know whom to credit! 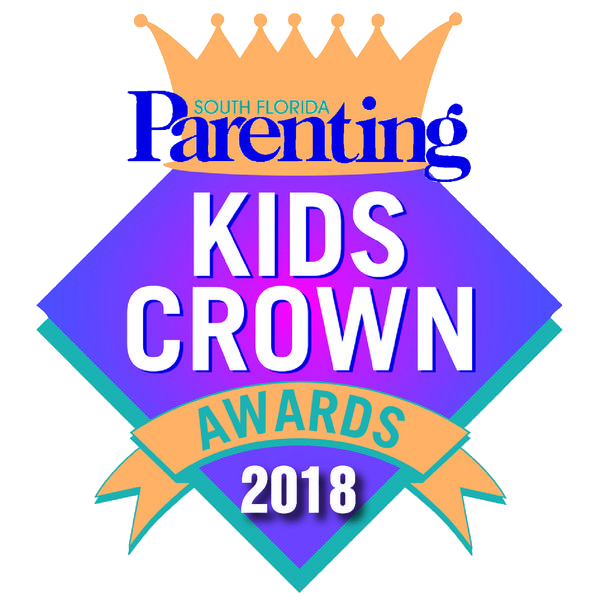 If you need to drop us a line, leave us a message from your Parent Portal or give us a call at (954)-384-4500 to speak with an Aquatic Concierge! Please note: Offer may not be combined with other specials or offers. 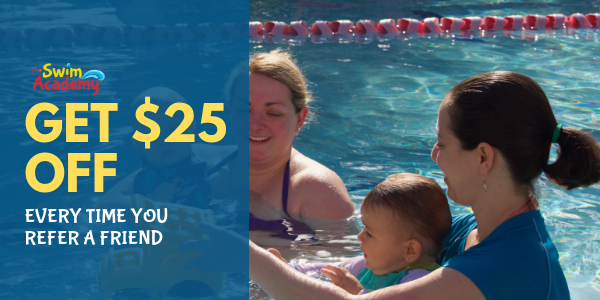 Families will receive a one time $25 credit on next month’s invoice if the family you refer enrolls in swim lessons.